December 20, 2016 We Are The Media Now “Bob Nichols Said WHAT About Your Radiation This Week!?! 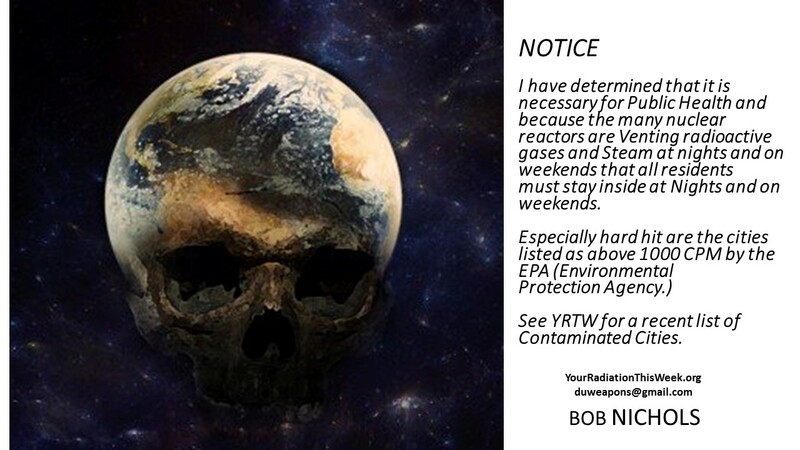 ", Your Radiation This Week No 1 - 86"Have a wonderful radioactive weekend and remember to Dodge the Rads- it’s dangerous out there! 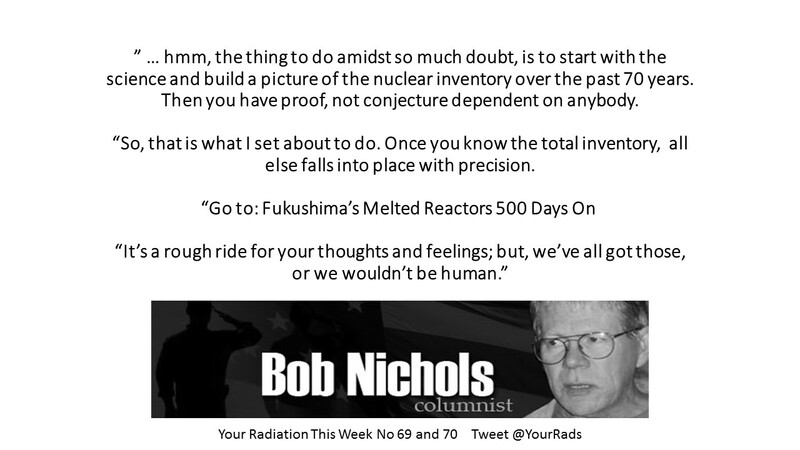 ", "WE ARE THE MEDIA NOW", “Bob Nichols Said WHAT About Your Radiation This Week!?! ", Bob Nichols - Project Censored Award Winner - Contributor to various online publications, Bob Nichols Said What Else!? !